Piri, Tia, and Rabi must have the courage to venture out on their own and still try to remain true to their mother’s teachings while trying to build success and battle the negative influences of the outside world. Will the ambitious Piri, intelligent Tia, or hard-working Rabi become the queen? 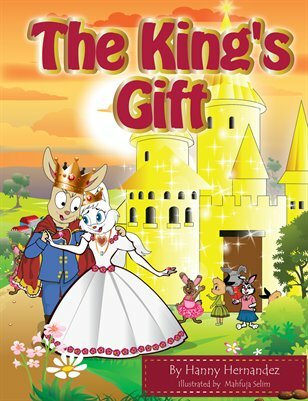 It’s up to the king to decide in this heartwarming children’s tale that celebrates family, courage, individualism, ambition, and love. Journey with these three sisters as they learn to make their own decisions and overcome life’s challenges in an effort to find their place in the world.